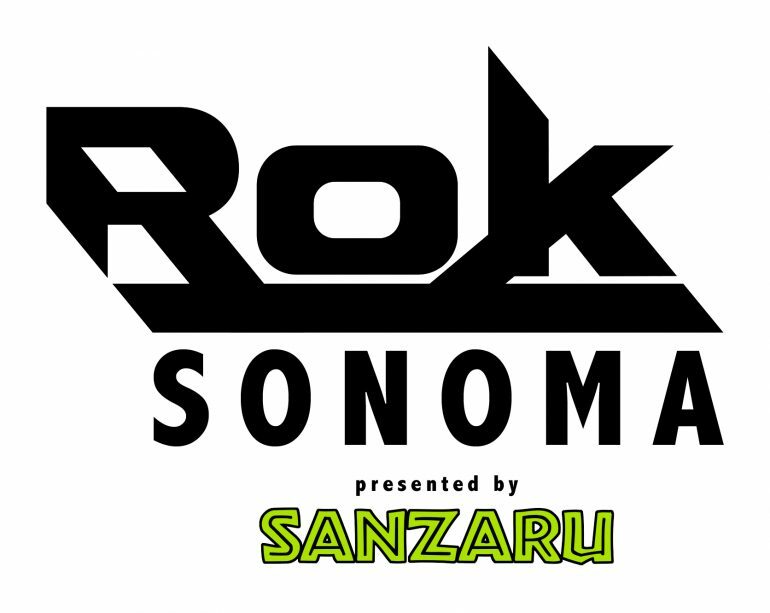 The weather made for a remarkable day to start off the beginning of the new ROK Sonoma presented by Sanzaru race of the season. Even with the threat of rain a large entry showed up to experience the hottest new series on the West Coast. The day started off so foggy that there was very little visibility through the pits let alone on track. Race Directors Kris Shaw and ROK’s own Scott Gordinier held off postponing the race in hopes of it clearing, wisely they called it Wet with the opportunity to allow rain tires. The beginning five classes took the track on rain tires with the fog dissipating to full sunshine in time for the JR ROK Shifters and the 80 masters to take the track on slicks. The “Feature Class” was the Master ROK Shifters – Kevin Woods qualified in first with a 50.860 with the 2017 Stock Honda Master Champion, Patrick O’Neill oh so close with a 50.877. In PreMain 1 Woods finished 1st with Michael Guasch slightly behind him. O’Neill ended the race two laps short due to mechanical issues. But he made it into PreMain 2 finishing 1st with Woods and Guasch behind him. Woods started the main on Pole with O’Neill tucked in right behind him. As they were dicing back and forth with Smith and Guasch joined in the mix. By lap 3 they started to spread apart with O’Neill working to catch Woods. Sadly, at lap 5 O’Neill pulled off at Monaco with another mechanical problem, leaving Woods with an almost half a lap gap in front of the rest. 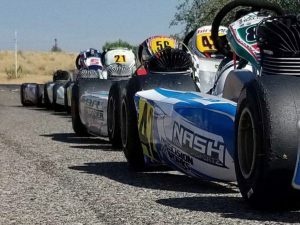 That left Jeff Smith and Guasch battling for 2nd with Jeff Smith, 2017’s Master ROK Shifter Champion, taking 2nd at the checkered followed by Guasch, Aaron Farris and Jourdan Johnson. There were some amazing races all day long, the huge RoK Junior class put on a show that had the crowd on its feet for the entire race. We’d like to congratulate our class winners and podium finishers for Race #1 of 2018. There were awards from Sanzaru Games, Molecule Products and Motul distributed to the drivers. 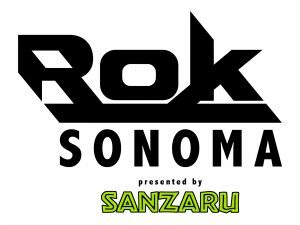 Round two of the series will be on April 7/8, expect a big turnout and growth as more drivers move over to the ROk engine package and drivers from out of the region use this race to practice for the following weekends COTA event. All results and points can be seen on the series website at www.sanzarukarting.com.